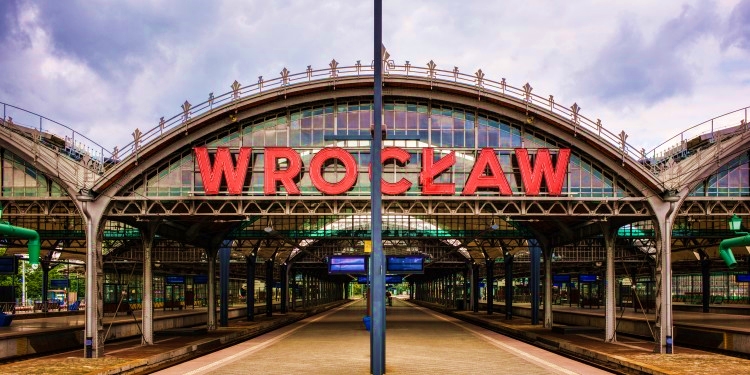 Due to numerous inquiries regarding applying to this summer’s Democracy & Diversity Institute in Wroclaw, Poland, we have decided to extend the application period for New School applicants AND Non New School Applicants! The deadline to apply for New School students is now April 8th and the deadline for all other students is April 16th, 2018! Don’t miss the opportunity to join us for this interdisciplinary, comparative, and highly interactive approach to the social, political, and cultural challenges facing today’s world… Apply today! For all other applicants, the application deadline is April 16th, 2018. ← New School Student Application Deadline Extended to April 8th for our upcoming 2018 Democracy & Diversity Institute in Wroclaw, Poland!